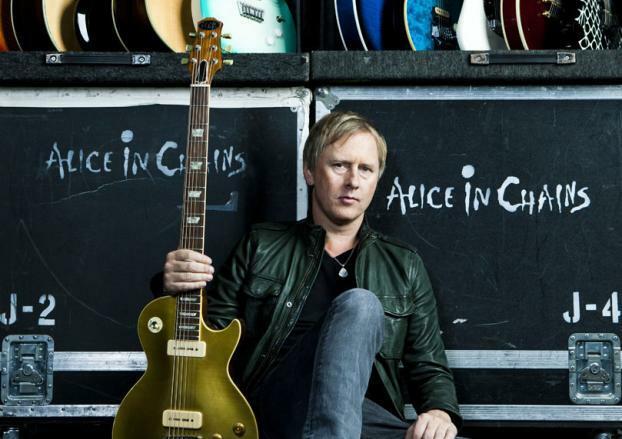 Alice In Chains have announced a series of summer 2018 headlining European tour dates they’ll be doing in addition to their previously-confirmed festival performances. The seven headline appearances include stops in Sweden, Italy, Austria, Hungary and Germany, with tickets on sale now. The Seattle outfit will open the four-week run in Stockholm, Sweden on June 20, and wrap things up with a July 14 gig at Lisbon, Portugal’s NOS Alive festival. 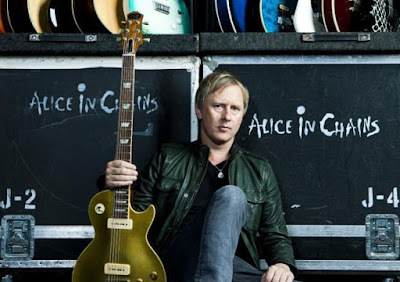 Prior to the European trek, Alice In Chains will perform shows on a spring tour of North America that is set to open in Boston, MA on April 28. The have been working on a follow-up to 2013’s “The Devil Put Dinosaurs Here”, with word that new music is expected to be released in 2018.